Family owned & operated, it is one of the few restaurants where the preparation and the cooking is done by the owners themselves. The Executive Chef of Arya Persian Restaurant is Iranian-Filipino and grew up in Iran and mastered the talent of cooking delectable dishes and developed a taste for fine Persian cuisine that can be appreciated by any gourmand’s palate. Authentic & home-cooked, Arya Persian Restaurants feature a host of Middle Eastern & Mediterranean dishes which are freshly prepared and served in a way that everyone, who has experienced the ambiance, hospitality, and flavors that this small piece of Persia offers, continues to visit and talk about it. Arya Persian Restaurant has been consistently on Philippine Tatler’s list of Best Restaurants. 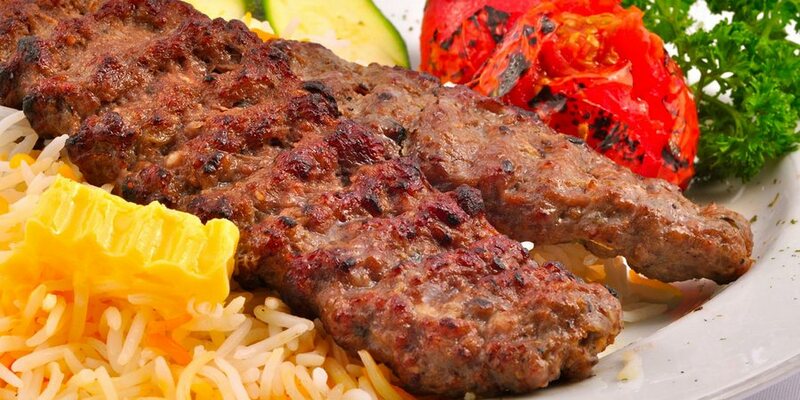 We offer a wide array of Eastern dishes, particularly Persian, Mediterranean, and Middle Eastern, that not only satisfies the most discerning of palates, but also delights the senses of sight and smell. Good food goes perfectly well with good conversations. Spoon offers just that– a spoonful of food and talk! Viewers sample great tasting and mouth watering recipes and hear famous celebrities and personalities share significant aspects of their lives with multi-awarded Filipino TV star, host, and chef, Janice de Belen.